I often thought it would be nice to be able to execute shell scripts line by line, like in gbd or perl debugger. Today I have actually tried to find one and of course some nice people have already made it. Bashdb looks and feels similar to gdb -- exactly like I wanted it. Update 17/01/2011: If you are interested in 802.1x bridging, have a look at my Tapping 802.1x Links with Marvin blog post. 802.1x authentication messages are sent in Ethernet frames with destination MAC address set to 01:80:C2:00:00:03. This address belongs to “IEEE 802.1D MAC Bridge Filtered MAC Group Addresses” (01:80:C2:00:00:00 to 01:80:C2:00:00:0F) and such frames are not supposed to be relayed by bridges conforming to IEEE 802.1D . For a number of reasons, you may want these frames to go through your bridge. This article in Computerworld is absolutely hilarious. Now when I have a blog for half a year I figured I should post something. So here goes description of using Linux (Ubuntu in my case) bridge configured to redirect selected TCP connections to intercepting proxy (Burp) and while letting the intercepting proxy communicate with the server. Quite useful when doing pentests of fat clients and appliances communicating over HTTP(S), especially in a situation when you can't tamper with client's /etc/hosts file or use other technique to redirect interesting traffic. Worst security hole you've ever seen? In a thread on StackOverflow people (programmers mostly) post about worst security holes they have ever seen. It's pretty interesting reading. You know what's most interesting about it? If you are a practising pentester, you'll be bored half way through the first page, because you have seen most of those holes. Negative amount of pizza? You bet. Read more about Worst security hole you've ever seen? 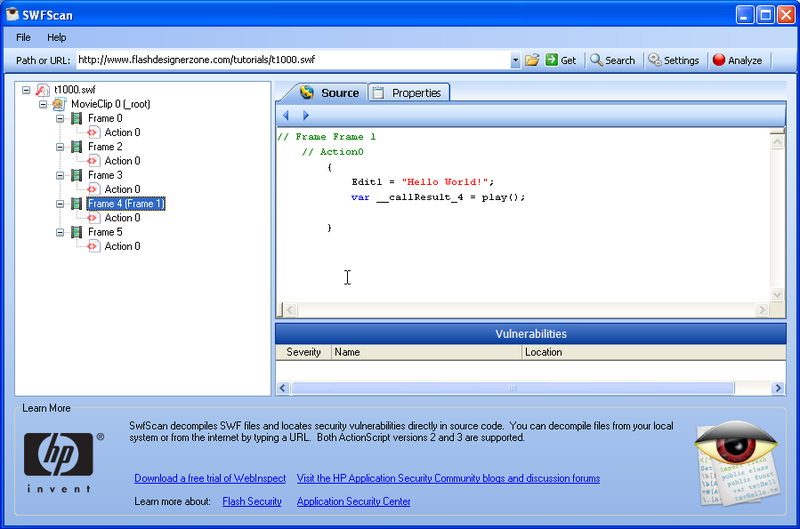 A lot of web developers have gotten the message about the SQL injection and are using parametrized statements. Still, there are a few cases where using parametrized statements is not quite straightforward, such as in LIKE clause. MagicTree Beta One is out!MagicTree Beta One is out! They don't have <dance> or <jump-up-and-down-excitedly> tags in HTML or I'd use those too. All the crazy SSL servers seem to come my way - ones that only support weird combinations of protocols and ciphers, ones that require client certificates stored on PKCS#11 hardware, and ones that require SSL renegotiation. I am thoroughly impressed. A combination of reflected XSS, insecure file uploads and bad passwords allowed the attackers to gain root on one of the Apache Foundation's servers, and gain non-privileged shell on another one. Here is the story directly from Apache. In my opinion the most interesting part here is the fact that reflected XSS was used as the initial step. I always thought XSS, particularly the reflected sort, is somewhat over-hyped. I don't think so any more.